Hinten: Marian Lischka, Leonardo Ponjavic, Renato Stojcevic, Christian Schuller, Sandi Speigl, Manuel Rupcic. 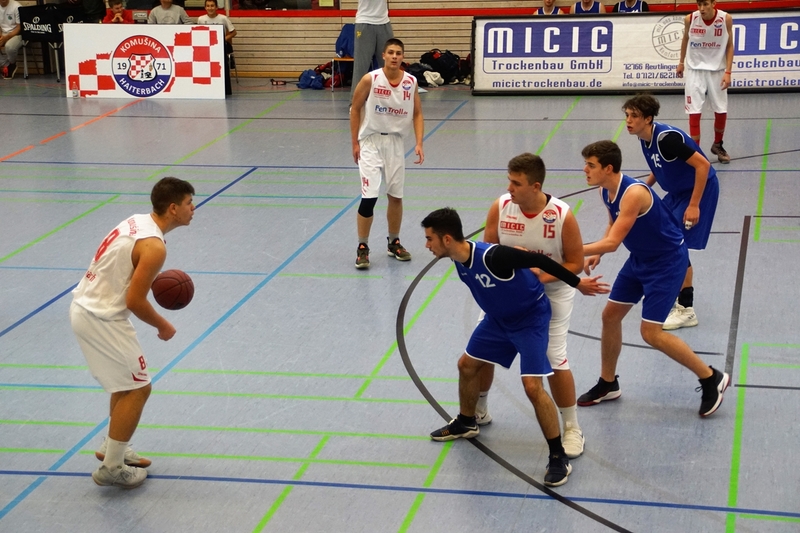 Vorne: Dominik Milicevic, Ricardo Maric, Coach Zenan Djekic, Robert Balukcic, Jonathan Babitsch. 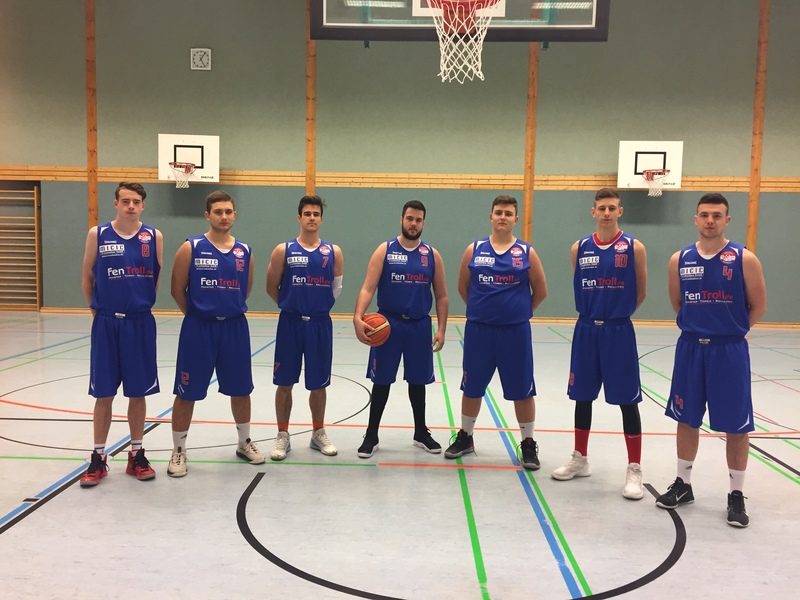 Es fehlen: Jeremy Thal, Edris Naim, Coach Mario Maric, David Jackson.